Through Commitment and Integrity. Since 1949. 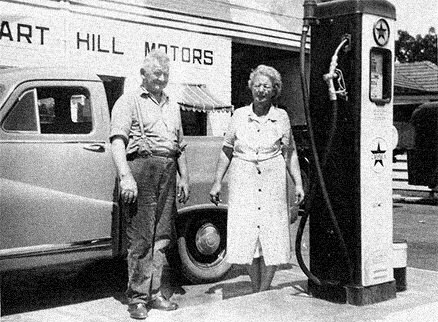 Founded by Tom and Peggy and son John Hare, Tuart Hill Motors (THM) began as a humble service station in the developing Northern region of Tuart Hill in Perth, Western Australia in 1949. 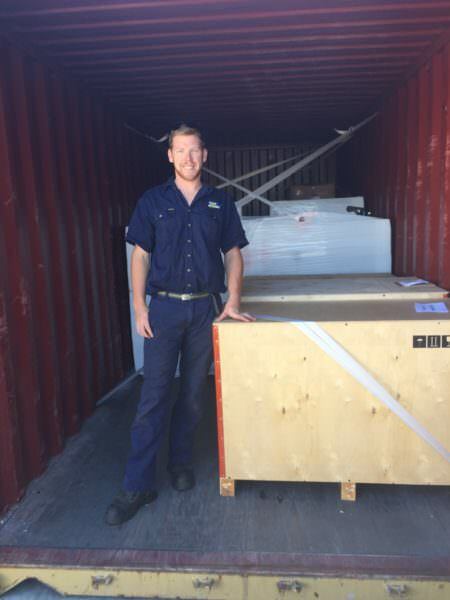 Since it's founding, THM has grown due to their commitment to WA and the support of the community, supplying a wide range of equipment and trucks both in Western Australia and across the country. 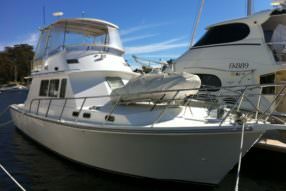 Now as THT, the Hare family still continues to offer genuine family service and top quality products. 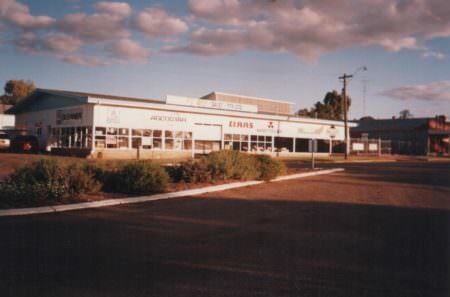 Building of the service station was completed in 1949 and became a busy sales centre of Caltex fuel and lubrication products. Serving local residents and the growing market garden presence in the area kept the Hare family very busy. 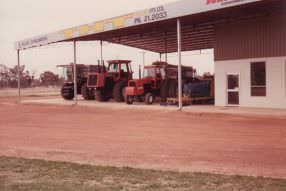 Not just a standard service station, Tuart Hill Motors operated a workshop attached to the service station managed by Tom and Peggy’s son, John Hare. During his apprenticeship John would work after hours on many different machinery types and developed a strong mechanical understanding. 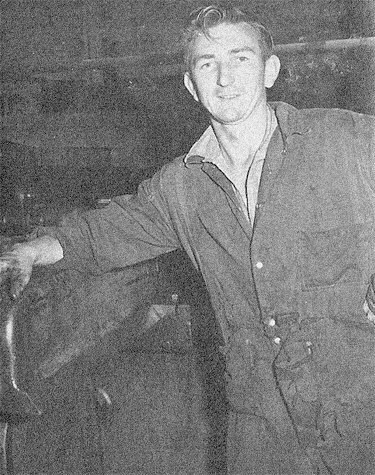 In 1951 John finished his diesel engineering apprenticeship and took over full time management of the facility for both sales and maintenance. 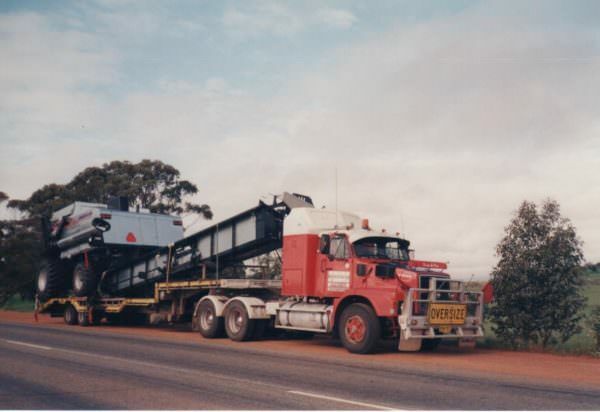 As the region grew, so did Tuart Hill Motors, with John dedicating time and hard labour to the manufacture of Heavy Duty On-Road Truck Trailers and Truck Bodies to serve the growing transport industry. 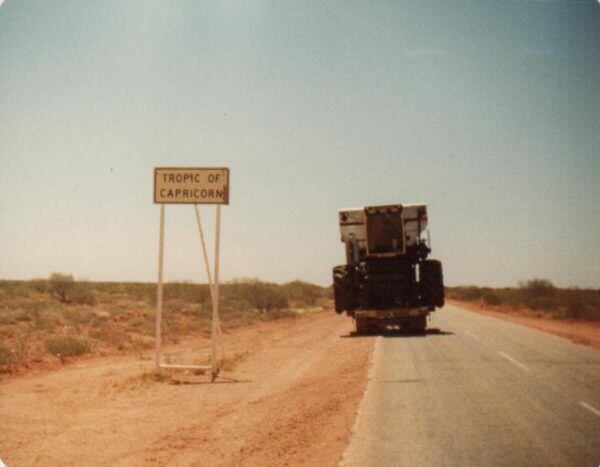 Those products manufactured were used all over the state, and even for interstate transport. 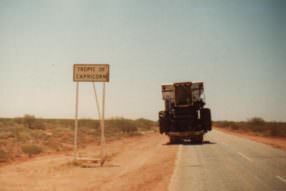 Having so successfully developed the business to date, in 1955 John, with his wife Barbara, increased the THM portfolio by importing heavy on-road trucks from the Eastern states to sell locally, as well as becoming the local dealer for Landmaster Agricultural Machinery for the market gardeners, Plymouth motorcars for the locals and Fargo Trucks for the transport industry. 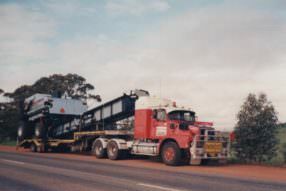 THM also became the dealer for Dodge Heavy Duty Trucks designed for long haul and interstate applications and within no time at all THM was named the leading sales centre in the state of Western Australia for Chrysler and Dodge products. 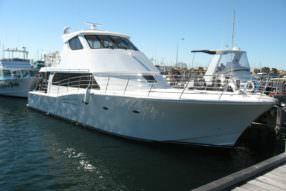 We have always respected our clients and done the right thing by them. That is the key to building a lasting business. 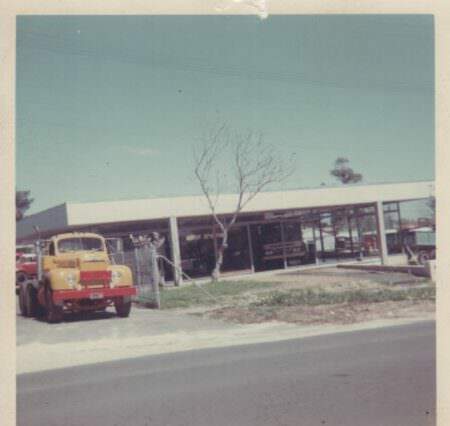 1958 saw another growth for THM, with the purchase of adjoining land on Royal St to allow for the building of a new dedicated truck showroom to focus on sales of the newest of the Chrysler & Dodge trucks. 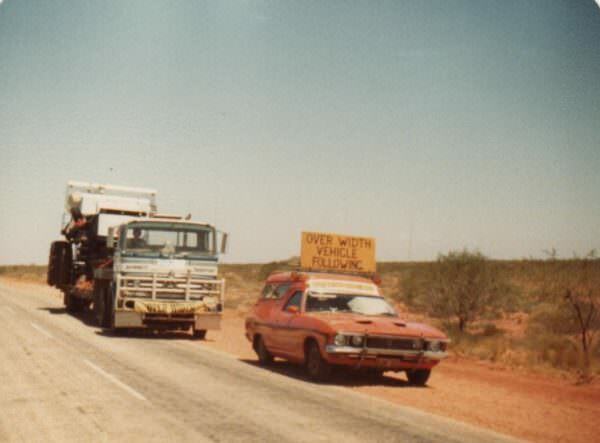 In 1963 THM became the state dealer for new Deutz and Seddon Trucks whilst still importing second hand trucks and trailers from the Eastern states to sell. 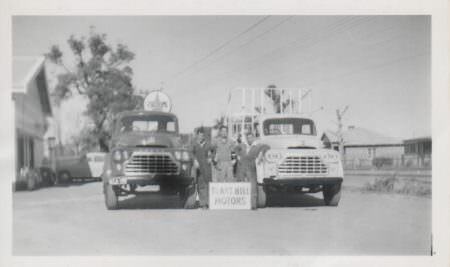 Focussing on the transportation industry prompted the birth of Tuart Hill Truck Sales Pty Ltd, a name which is still known throughout the state to this day. 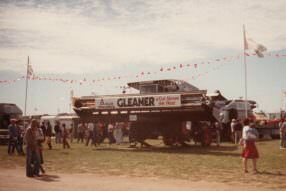 In 1973 John’s first son Andrew joined the business as an apprentice heavy duty diesel mechanic. This time coincided with a shift in the trucking industry, leaving Tuart Hill Trucks with an opportunity to explore new direction. 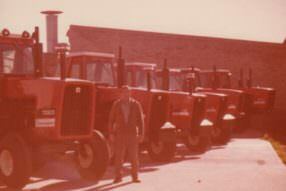 As a result, a very strong relationship was developed with Allis Chalmers agricultural machinery in 1976. 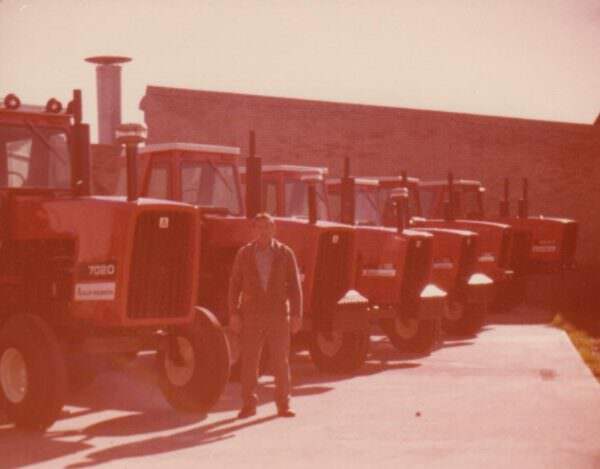 Allis Chalmers and a range of associated brands offered all types of imported agricultural machinery products including Muller Tractors from Brazil, Welgar Balers and Fendt tractors from Germany and the Allis Chalmers Tractors and Gleaner Harvester which were products of the USA. THT attended the famed Dowerin Field Days every year from 1976 to 1996, and built up to have the largest range of agricultural machinery on display. 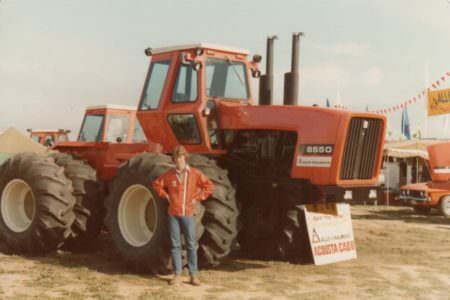 THT also won the prestigious “Best agricultural demonstration award” for multiple years between 1982 and 1994 by demonstrating first hand the ability of the machinery available for sale. 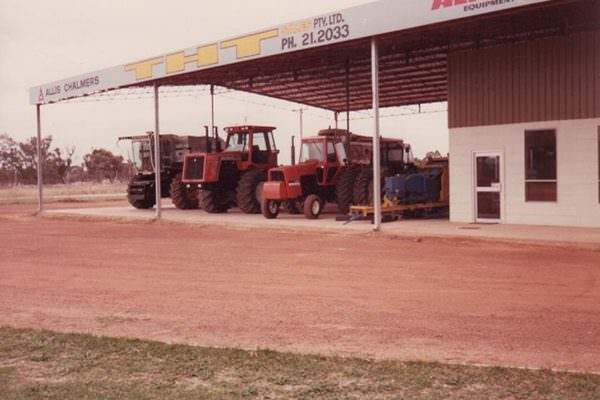 As business boomed through the 1980s, THT welcomed John and Barbara’s daughter Debra into the company and expanded to operate regional sales and service centres in Goomalling, Katanning, Merredin, Lake Grace and Geraldton. 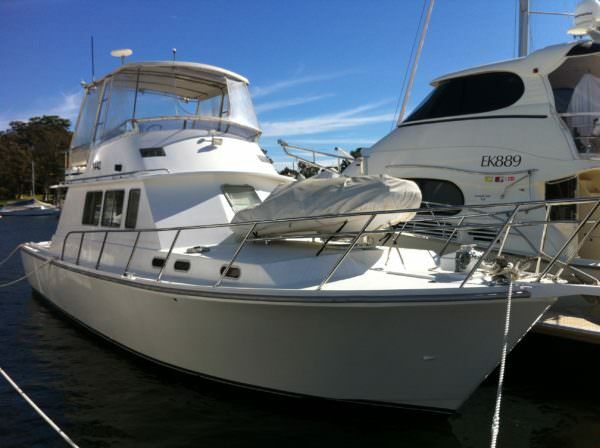 Still not enough to satisfy demand for this growing range of products, THT operated many mobile service teams including one aircraft team who would fly around the states at a moments notice to provide parts and service for any client in need. 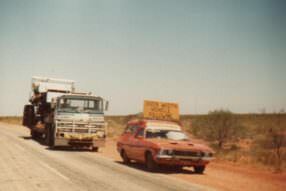 All the while, still not forgetting their roots by providing quality second hand trucks and still operating the fuel station on the corner of Wanneroo Rd and Royal St, Tuart Hill. 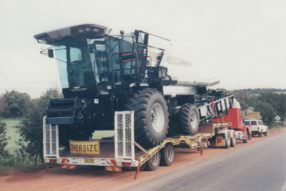 During the mid 1990s the agricultural market became weak, and demand for agricultural implements began to decline. 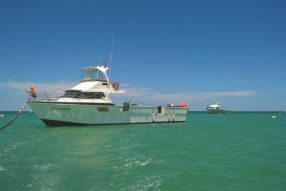 The Hare family had to make a decision on how best to proceed forward, and as a result a decision was made to exit from the agricultural market and focus on the transportation and marine industries. 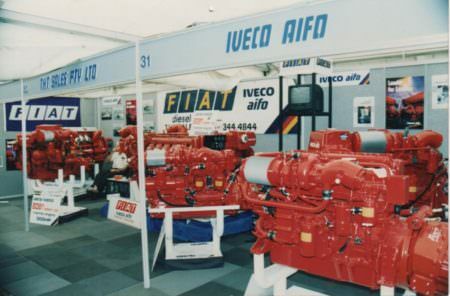 With the support of Fiat Iveco, their range of marine propulsion engines proved to be extremely reliable and a popular choice of engine, especially for commercial fishermen. 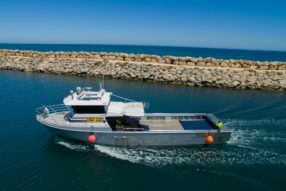 During our time so far within the marine industry, it is estimated that over one third of all fishermen have at one stage or still currently choose to power their vessels with engines from THT Marine. 2000 _ Vessel: Darling Isabelle in stunning gold. 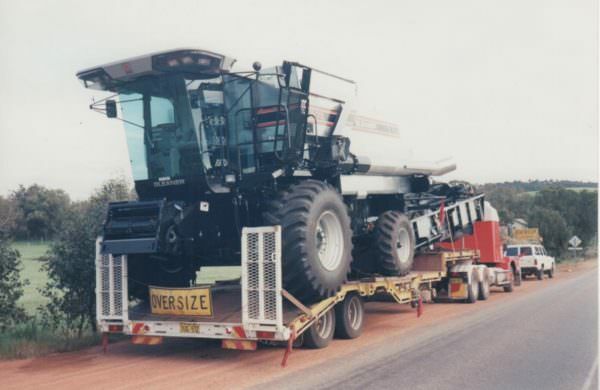 THT joined forces with Doosan Infracore in the year 2000. Doosan are an industrial powerhouse supplying diesel powertrain equipment and machinery for all applications. 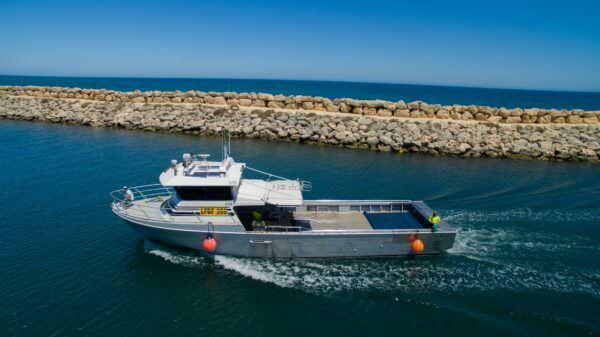 THT are very proud to have imported and supplied the first Doosan Marine Engine, a V180TIL - 820Hp @ 2300rpm - into Australia and installed into vessel Darling Isabelle as shown in the photo above. 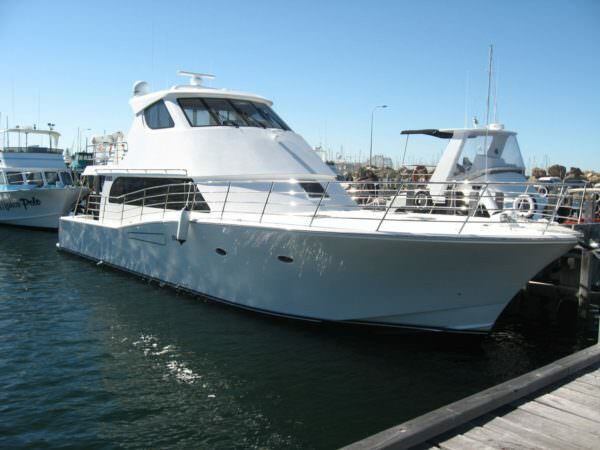 THT have supplied hundreds of Doosan Marine Engines into the Australian marine industry for both pleasure and commercial vessels since this time. 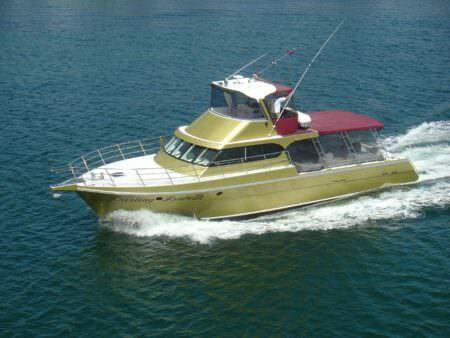 In addition to our ability to supporting the marine industry, THT have diversified to provide supporting equipment with world renowned power generation manufacturer Coelmo from Italy to provide Industrial (Land) Power Generators and Marine Power Generators. 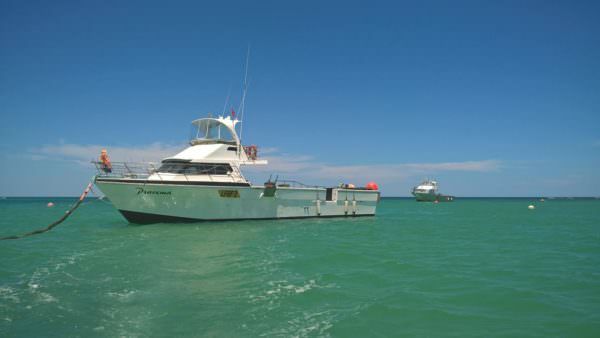 THT offer and sell these incredibly high quality units Australia wide for all marine and land based applications from standalone power to mine specification to telecommunications. With the engines powering these generators from Kubota, Perkins and FPT we offer direct support for both the generator and the engines powering them. Now you know what we've done, come and meet the people here to help you today!